Managing a Pay Per Click (PPC) advertising campaign in Google AdWords can be a cumbersome endeavor. I often see PPC campaigns that are just a mess, and for many reasons. A little education can go a long way when trying to manage a profitable PPC campaign. Below I share with you five easy-to-learn PPC optimization tips that even beginner AdWords advertisers can grasp. By putting these tips to use, you’ll quickly garner better results in your AdWords campaign. If you’re using broad match bidding, you probably facing a number of inefficiencies in your AdWords campaign. Broad keyword match is very, very broad, and is infamous for triggering ads for undesirable6 search queries. 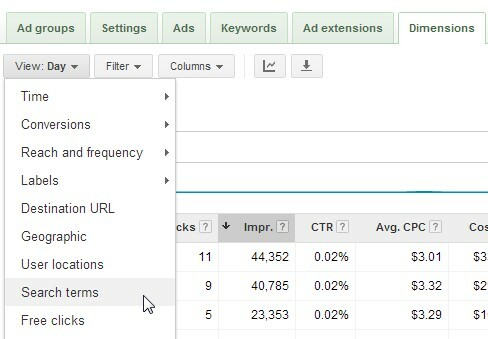 One of the first steps I take when optimizing a PPC campaign is to look at the Search Terms, which is found under the Dimensions tab in AdWords. You can examine Search Terms on ad group or campaign basis, as well as for any given time period. This feature tells you the exact search queries that have caused your ads to trigger. The information is quite revealing, and can sometimes be very shocking. 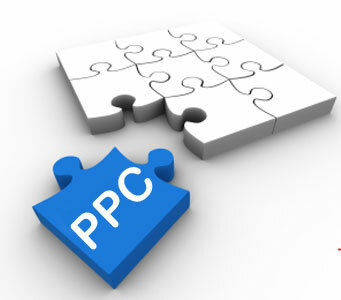 To make you PPC campaign more efficient, use exact match and modified broad match bidding. Modified broad match uses a “+” symbol in front of the keywords that must be included in a user’s search query for your ad to be triggered. Unlike exact match bidding (which can post some limitations,) modified broad match bidding enables you to capture long-tail search queries, while staying within some boundaries. After your newly optimized campaign has run for some time, revisit Search Terms to conduct a little negative keyword research. Modified broad match can still result in unwanted impressions, but you can really dial it in with persistent oversight. The fact of the matter is, a PPC campaign will almost always perform at its best when ad groups contain very focal groupings of relevant keywords (groupings for 2-5 keywords are typically optimal.) This enables you as the advertiser to leverage better targeted ads, as well as landing pages. Think about it. When you have a laundry list of keywords in one ad group, you’re trying to capture all that search traffic with one ad and one landing page. That’s very inefficient. By consistently practicing the Peel n’ Stick technique, you’re segmenting your keywords into focused ad groups. A powerful PPC optimization strategy that can significantly improve your ads’ click-through rates (CTR) is implementing Ad Extensions. Ad Extensions are simple (and free) tools that can greatly enhance the presentation of your ads as well as expand an ad’s real estate in the search results. Ad Extensions (particularly “SiteLinks”) can also facilitate better conversion rate optimization (CRO) by taking users to specific landing pages to meet their needs. 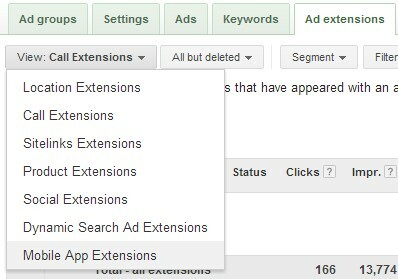 Ad Extensions are set on a campaign basis (not per ad group,) so keep in mind that any Ad Extension you use will impact all ad groups within a given campaign. There are number of Ad Extensions that you can use. I suggest testing various types with respect to your PPC campaign and overall conversion goals. It’s also important to note that some Ad Extensions (e.g. SiteLinks) will only trigger when an ad is displayed in the premium listings (the top-most 1-3 results.) For this reason, you must ensure that you’re bidding high enough in order to effectively leverage Ad Extensions for your PPC campaign. Ad copy is a commonly overlooked aspect when optimizing a PPC campaign. Not only can ad copy influence keyword quality scores, but ad copy can also impact how well users respond and interact with an ad. When undergoing PPC optimization, it’s quite common for me to see ad groups that are only running one ad. Instead, an ad group should be split-testing 2-5 ad variations, depending on how many searches a keyword gets. Split-testing ad copy is an ongoing effort that takes persistence and detailed tracking and organization. The primary objective is to determine the semantics that are most effective in driving clicks. So the metric that you’ll want to use to keep track of your split-tests is CTR, or click-through rate. You’ll want to ensure that there’s sufficient statistical relevancy before making alterations to your ads. That is, be sure that your ads have garnered enough impressions to make a valid decision based on your tests. After you’ve tuned-up and optimized your PPC campaign, you’ll want to conduct negative keyword research from time to time. This will ensure that you’re not wasting your precious ad spend on unwanted clicks. Like I mentioned above, one the best places to pinpoint negative keywords is the Search Terms tool. There you can find those unwanted keyword variations (e.g “free” or “reviews”) that you can add to the negative keyword list. You can also use the Google Search autocomplete feature for negative keyword research. The negative keyword list is found at the bottom of the “Keywords” tab in AdWords. You can add negative keywords on a campaign or ad group basis. Just be certain that you only include words that you’re absolutely positive will result in undesirable impressions. 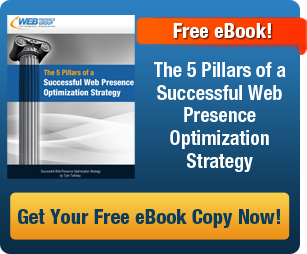 Tyler Tafelsky is an Internet marketing manager here at the Web Presence Group. Tyler is highly proficient in PPC campaign management and optimization, and he provides Google Ads training courses, advertising services, and consulting programs for all types of business models. To learn more, you can connect with Tyler on Google+, at YisooTraining.com or follow him on Twitter.